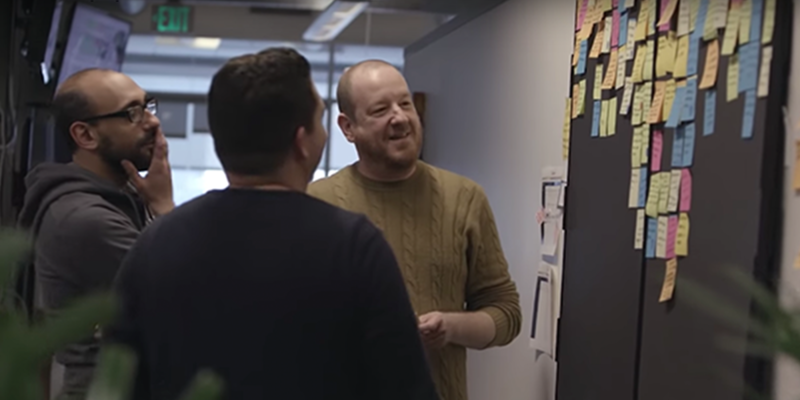 Launched in 2013, Pivotal unleashes software-developer productivity, and creates an environment for innovation to scale, while fulfilling our mission to transform how the world builds software. 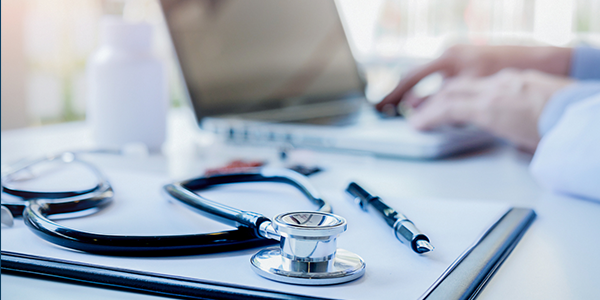 Learn why Concourse was key in Cerner’s digital transformation journey. 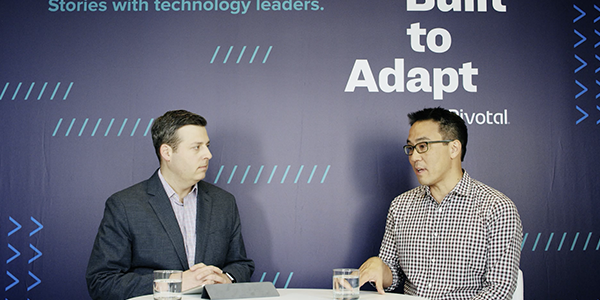 Scott Yara, Senior Vice President of Products at Pivotal, talks about how learnings on application efficiency can help databases everywhere. 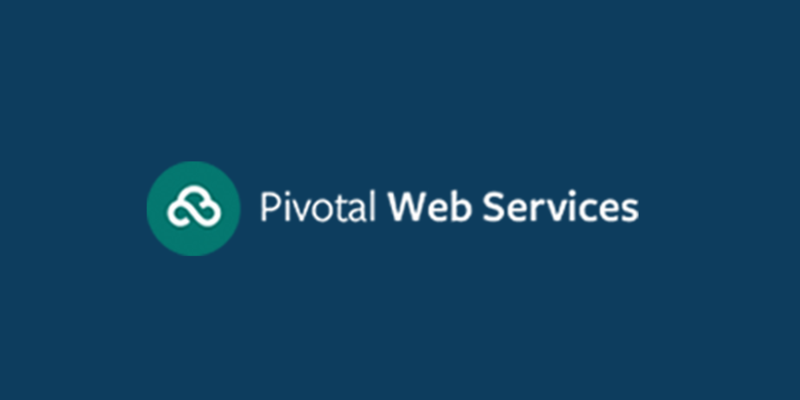 Pivotal Web Services Now Supports Docker! 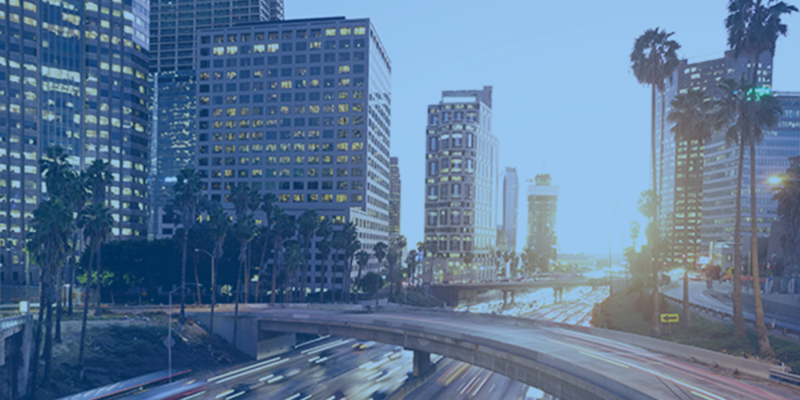 Pivotal Web Services on Docker gives you a secure, highly automated way to run all your apps and containers at scale. In Part 4 of " Should that be a Microservice?" Nate Schutta talks Independent Scalability and why it's one of the most powerful benefits of a microservice approach. 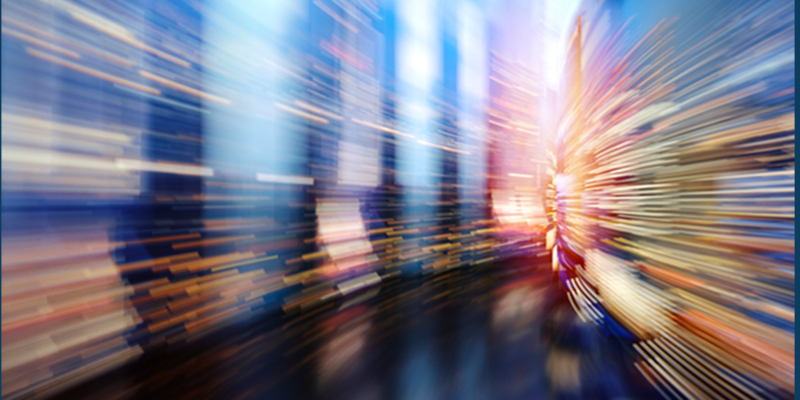 Timothy Kopp, Senior Data Scientist, breaks down how to automate the data science quality assurance process. 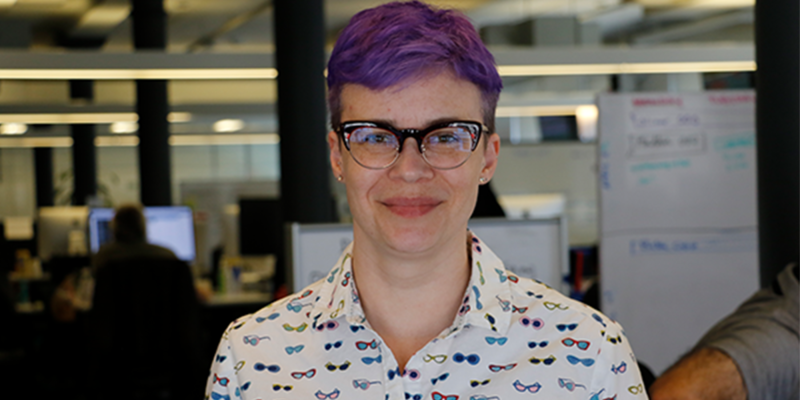 In this week’s Pivotal Voices, Edie Beer, Software Engineering Manager at Pivotal New York, details her journey coming back to software after a decade away.